Below are my best attempts at completing each training flight for this stage. Interested in my mess-ups and successes? 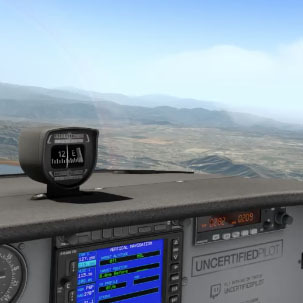 Watch my VFR training flights from the start. Back to traffic pattern flying, but this time in controlled airspace. Focus will be on managing radio communications while keeping an eye out on other traffic. Sweet, short-range flights from one Delta-level airport to the other. 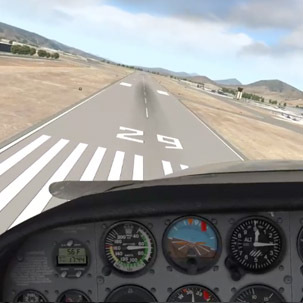 Using pilotage and navaids, we hop around the SoCal region. Time to bring out the bigger guns: Long-range flights around the SoCal area from, through, and to Delta-level airports. First flight as PIC (for a bit) and first group flight to KPSP. Much fun! And again, very pretty scenery. 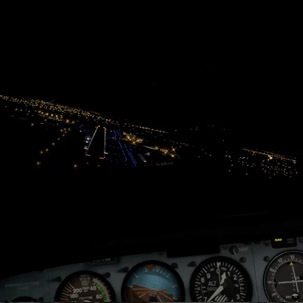 Good flying, good ATC.